Matilde has a secret that keeps influencing her choices. She is a retired teacher obliged to get back to work after getting into debt. Her life is split between her outlying neighborhood of Barriera and the centre of Turin, where she daily takes care of an old engineer. She, therefore, finds herself living in between two houses, more than one language, different lives and decisions that still need to be taken. All this in a society that keeps changing and bringing out new needs and jobs. 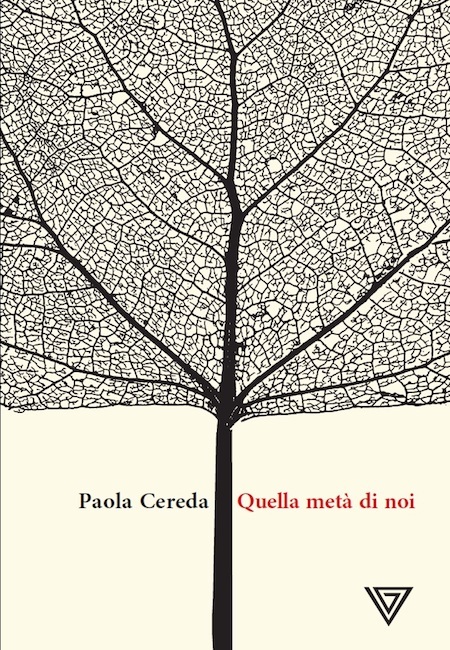 Matilde realizes that every job that involves two people inevitably transforms their relationship and turns it into a mutual dimension with costs and benefits. Relationships can enrich or become loss-making for the personal balance of each person. However, they are contracts we cannot live without, because the part of us we know nothing about may prove to be the most foolish but also the best thing to help us smiling again.